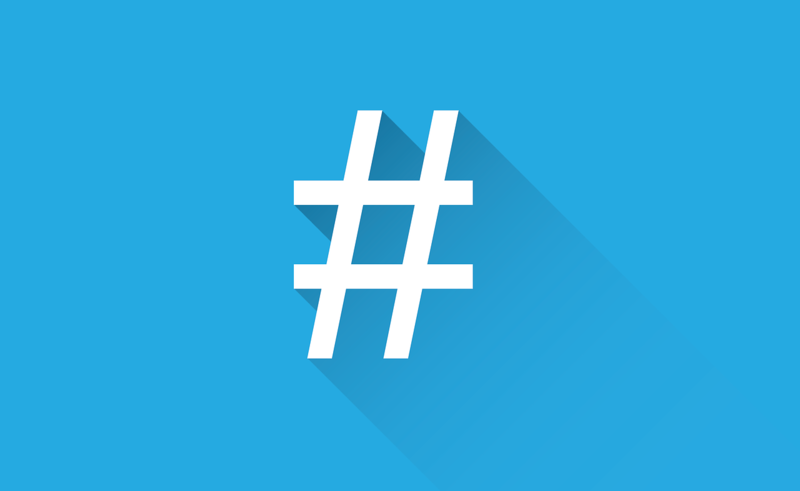 Here’s my take on when to use hashtags on Twitter and some potholes to avoid. As hashtags don’t use spaces, they are a great way to add a phrase or sentiment without using up too many precious characters in Twitter. For example #ilovemyjob or a sly #potkettleblack. doesn’t make much sense unless you’re one of the thousands of people following the hashtag #GBBO. As The Great British Bake-Off is a bit of a mouthful (excuse the pun), this hashtag is used as a shortcut. is a great tweet. But it wouldn’t come up if someone was searching for the word “jobs”. You can fix this by adding #Jobs after Malton. Why not just at the end? Because your ‘call to action’ – what you want your reader to do next – works best if it’s the last thing they read. In this case you want them to click the link to your website. #Is #it #easy #to #read #this? Or is it #easier to read this? Use no more than two to avoid your tweet looking cluttered and amateurish. Was used in Switzerland – which has the country code CH – to promote the Hobbit film. Oops. For more ideas check out The Beginner’s Guide To The Hashtag. And if you’re on Pinterest How to properly use hashtags in your Pinterest marketing is definitely worth a read. Do you even need a hashtag? I can’t wait for the second series of Poldark to come out on BBC One. Look at that. No #Poldark, no #BBC One. #sorted.